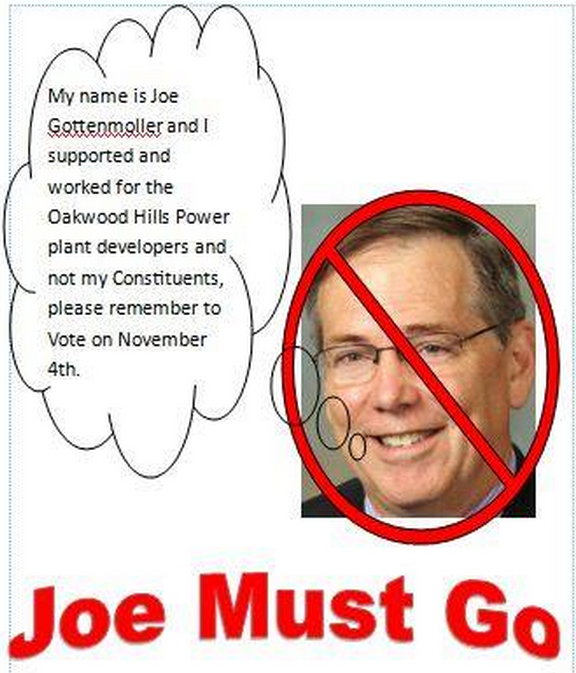 This image of Joe Gottemoller is featured on the FaceBook page of the Oakwood Hills power plant opponents. 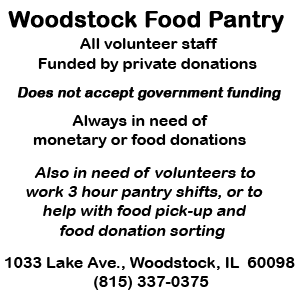 The opponents of the gas generated electric power plant in Oakwood Hills have not forgotten that McHenry County Board member Joe Gottemoller was the attorney for the company that wanted to build it. While Gottemoller dropped out as attorney, hard feelings apparently still exist. Oakwood Hills and environs are located in the District 3 that Gottemoller represents. He is the only incumbent running. Mary McClelland decided to run for County Clerk instead and won the Primary Election. Former County Board member Kathy Bergan Schmidt, a Democrat from rural Crystal Lake, and Republican Don Kopsell, former Nunda Township Highway Commissioner *defeated for re-nomination in last year’s GOP Primary Election) are also on the ballot. Gottmoller’s political future is clearly on the line. 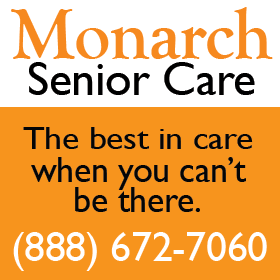 Consider the sign across Route 176 from where the power plant was to be built. 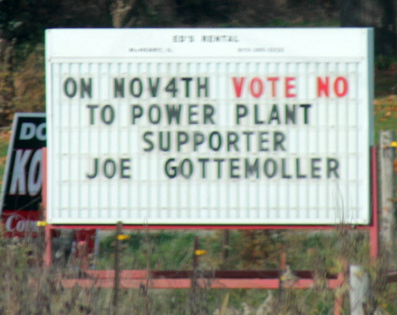 “On Nov 4th Vote No to Power Plant Support Joe Gottemoller,” reads the sign at Valley View Road and Route 176. 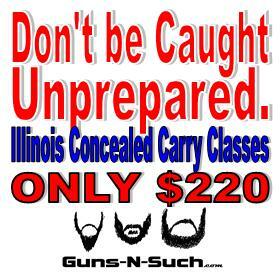 The real danger to Gottemoller, however, is the robust FaceBook page the power plant opponents developed. 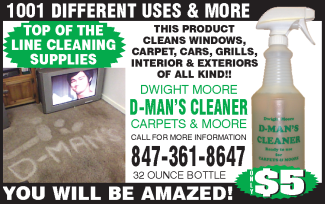 Our Facebook Page is www.facebook.com/nopeakerplant and we have about 3,700 Likes on that page so it hits all those people and we have bought additional advertising and we are up to about 4,500 views on that one post about the candidates we are “endorsing”. We set all the villages in District 3 and then it will appear to anybody on facebook from those areas. 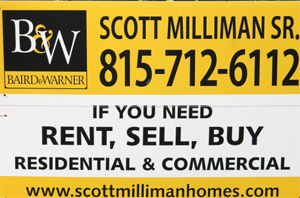 I am so surprised that local politicians do not use social media more effectively, they spend so much on print and signs but social media is the way of the future. …….. facts coming back to haunt the Goat-emailer? ……… the lure of lucre RINO-Joe, Way to go!